Poet, prose writer, author of children’s books, translator, journalist, presenter. 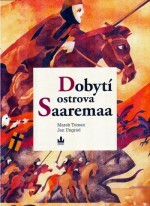 His books have also been published in English, Finnish, Polish and Hungarian. He was born in Prague on 24 June 1967. The magical atmosphere of the ghetto with the Jewish cemetery, which is lacking soil as the Christians refuse to sell it to the Jews, amplifies the story’s message, which is a call for tolerance on both sides. 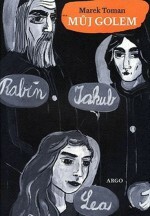 The story, told from the viewpoint of a Jewish boy, ostensibly ceases to be balanced. However, the minority perspective is crucial here because it paints a convincing picture of the suffering of the weak. He studied philosophy at Charles University in Prague, and he worked at Czech Radio, for Hospodářské noviny and for the server Neviditelný pes, and then at the Ministry of Foreign Affairs. He was an official at the embassy in Tallinn, Estonia. 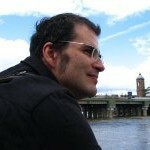 He is the author of reviews and literary programmes. 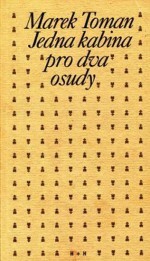 He began publishing his work in magazines, and his first book to be published was the poetry collection Já (I, Mladá fronta, 1987); this was followed after ten years by Jedna kabina pro dva osudy (One Booth for Two Fates, H+H, 1997) and Citoskelety (Cytoskeletons, Host, 2001). As Miloslav Chocholatý writes in a review in Host, “Time relentlessly recasts youth into adulthood and the exuberance of former years is replaced by obligations. 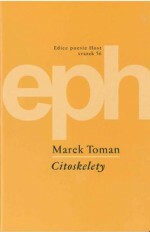 The poet’s attempt to ‘grasp hold of what used to be … again years later’ is more a wish than a real possibility and signals the presence of nostalgia in various texts. These ‘losses’ are gradually counterbalanced by new certainties: family life and the intimacy of home.” This was published after a book of verse and prose about experiences of fatherhood, Otec a syn (Father and Son, Weles, 2000). 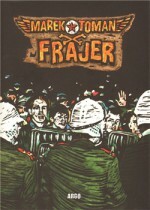 The novelistic story Frajer (The Cool Guy, Argo, 2009) tells the story of true freedom and its conditions or limits, about where the border between being cool and being a boor lies. It begins on the Prague street Národní třída on the day when the Velvet Revolution breaks out and ends in 2008 at a music festival – indeed, music is an essential component of the book and a test of each freedom. 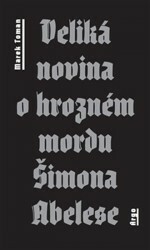 Marek Toman’s most recent novel for adult readers is the epic Veliká novina o hrozném mordu Šimona Abelese (The Shocking Story of the Terrible Murder of Šimon Abeles, Argo, 2014). Šimon, a twelve-year-old Jewish boy, decides to convert to Christianity. An old Prague legend from the 17th century (the remains of the real Abeles are kept in the Týn Church) comes to life through history and the author’s imagination. 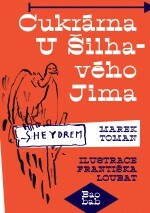 In parallel with this historical storyline, Toman offers a second storyline – an anthropologist who is looking for Abeles’ remains loses his son (also called Šimon), who is addicted to a strange computer game, and has to begin a search for him too. 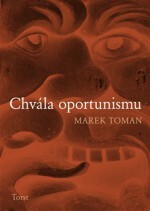 In his work for children, Toman refers to old legends and myths (Dobytí ostrova Saaremaa (The Conquest of Saaremaa Island, Baronet, 2007) or Můj golem (My Golem, Argo, 2009)), but also makes use of a blend of poetic and prose techniques, for example in the children’s book O Ryzce a Vraníkovi (The Tale of Ryzka and Vraník, Šimon Ryšavý, 2003).